Do you teach about cosmetic regulations? Can I get certified in aromatherapy through NAHA? 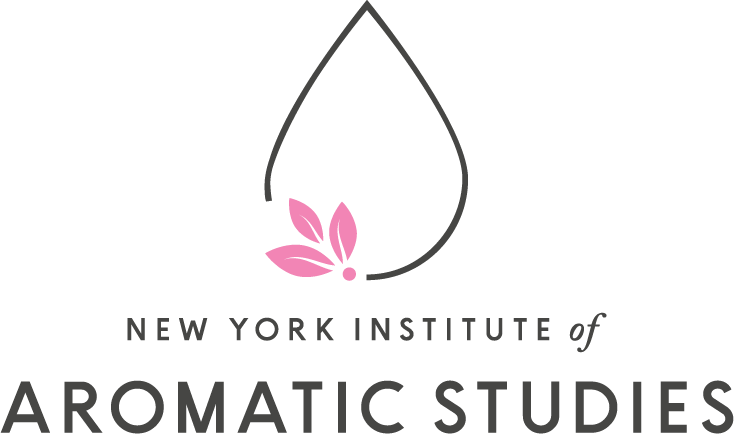 What does becoming a certified aromatherapist mean? Is aromatherapy a licensed or regulated profession?